Life Baby is a unique water therapy concept, where babies are granted access to water in a sterile and warm environment. This promotes in many incredible emotional, physical and cognitive health benefits. Water therapy has been recognized as beneficial since the beginning of civilization. 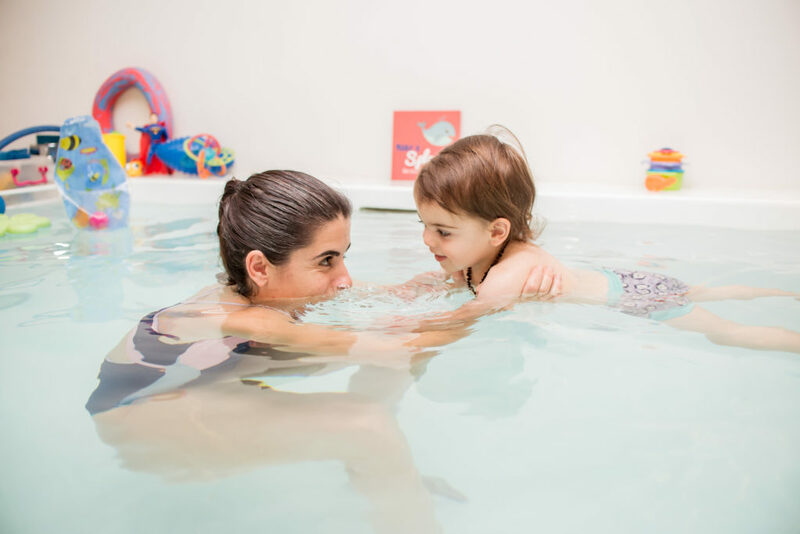 Water therapy studies document beneficial effects such as improving lung capacity and enhancing physical and mental development, increases weight gain and should be considered as an adjunct to traditional treatment strategies. Study after study demonstrates how globally the desire exists to understand the best care ,comfort and response to our babies ‘needs. Early exposure to water, infants were 6-20 months ahead of non-water babies in oral expression, math and reasoning on preschool entrance testing five years later. 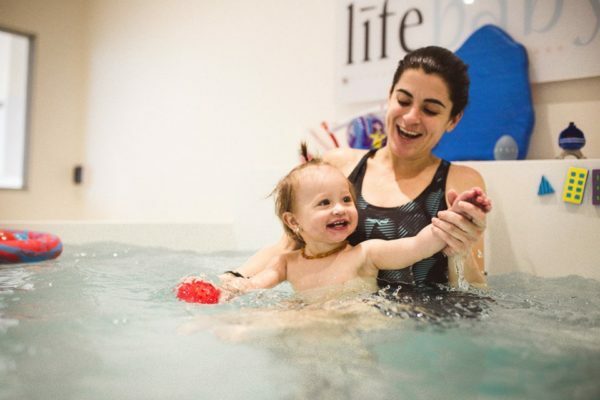 Water therapy affords greater gains in functional mobility and can be a simple and effective method for reducing pain and improving sleep quality among pre-term infants. Buoyancy and water-resistance mean that babies exercise more muscles, more effectively, in water. Being in the water helps infants improve their co-ordination, balance and motor skills. The infant hydro centres are developed for babies from 2 days old and the trained therapists also offer infant massage instructions to parents. The Life Baby concept has been designed to afford the highest degree of hygiene and safety, and is headed by four passionate directors whose goal is to afford water therapy to as many infants as possible.